Make your appointment to consult with Dr. Wudel and release your Inner Glow! 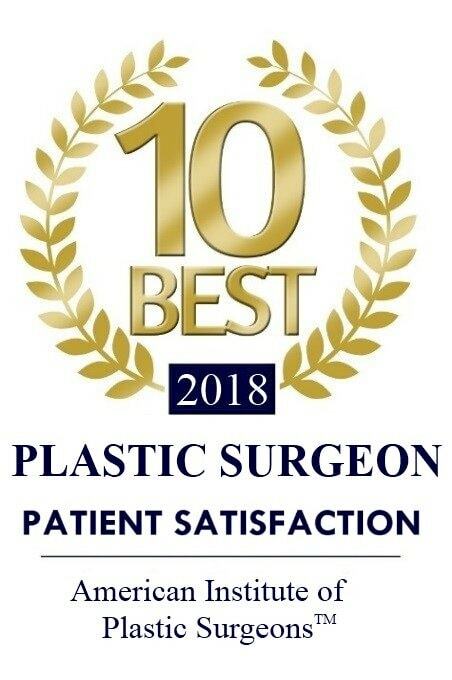 Renew Facial Plastic Surgery offers a variety of procedures by Dr. Justin Wudel who is board- certified in ­­­­­­­­­­­­­­­­­­­­Cosmetic and Reconstructive Facial Plastic Surgery. Dr. Wudel specializes in both routine and complex facial plastic surgery procedures to improve your health, your self-image, and your sense of well-being. 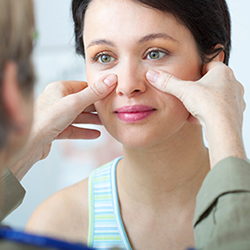 Rhinoplasty is used to improve the appearance of your nose, your ability to breath well, or both. 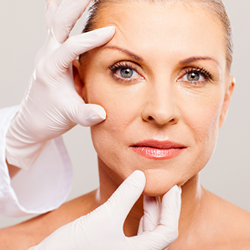 Dr. Wudel and the professional team at Renew Facial Plastic Surgery will tailor the surgery to meet your specific needs. Blepharoplasty removes excess skin above and below your eyes to eliminate sagging or puffy eyelids and restore your youthful expression. 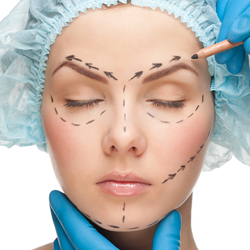 Facelift procedures are one of the most common techniques used in a facial plastic surgery. They adjust the tissues under the skin into a more youthful position and trim off excess skin that has begun to sag. Facial Implants can be used to augment the facial skeleton. The advanced technology of NeoGraft® can be performed under local anesthesia and gives you a natural result without hair plugs, sutures or linear scars. Aging leads to the deepening of wrinkles in the forehead and between the eyes. The brow line also descends, leading to more pronounced skin in the upper eyelids which can obstruct vision. Many patients experience headaches from the constant contraction of their forehead muscles to elevate the brow. In some cases, the degree of brow descent meets insurance requirements for coverage of treatment. 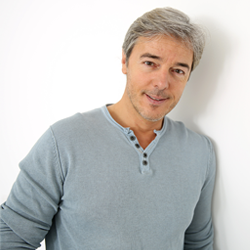 Discuss the advantages of a Browlift in a consultation with Dr. Wudel. If you have had Mohs micrographic surgery to remove skin cancer, your next priority is reconstruction of the site to achieve the best possible cosmetic and functional outcome. Your Mohs surgeon can refer you to Dr. Wudel who will evaluate your specific surgery site and recommend the techniques and options that will give you the best result. Depending on the complexity of the reconstruction, Dr. Wudel may perform the procedure in his office or at a nearby surgery center. The longtime use of gauge piercings or heavy earrings can cause torn, uneven or elongated earlobes. 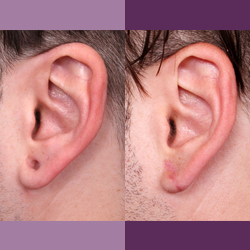 Dr. Wudel can easily repair torn earlobes in the office under local anesthesia with an excellent cosmetic result for a more natural appearing earlobe. View our before and after photos and call for a consultation with Dr. Wudel. All wound types heal by scar formation. 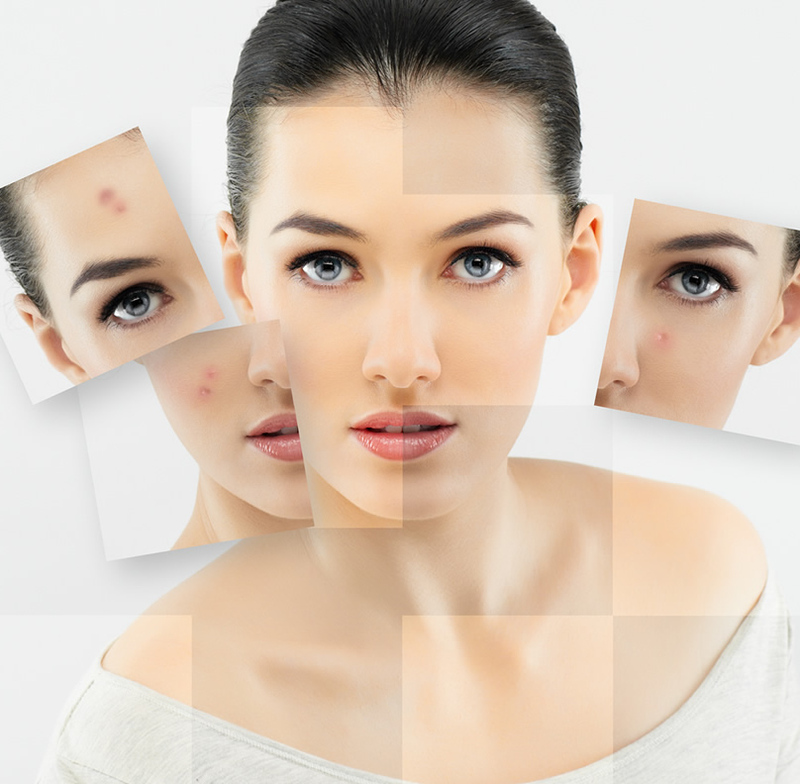 Good scars tend to be hardly visible, while bad scars are usually noticeable and even unsightly. There are different approaches to treating scars depending on their location and severity. The appearance of some scars will improve with multiple procedures using dermabrasion or laser therapy. As we age, facial tissues lose volume in the form of fat, causing sagging skin, formation of lines and wrinkles, and hollowing of features. Liposculpture (Fat Transfer) uses your body’s own fat to restore the volume lost through aging. Liposuction is performed on the abdomen and inner thighs to collect your own fat cells. The cells are processed and injected back into the desired facial areas to restore volume. After fat transfer, many patients see a revitalized and more youthful appearance of the skin in addition to the increase in volume. This is thought to be a result of stem cells also transferred during the process. Because there is some temporary discomfort, bruising and swelling following Liposculpture, discuss with Dr. Wudel whether this is the best choice for your desired look. Counteracting the effects of aging, sun exposure and smoking on the lips can be done in a variety of ways. At Renew Facial Plastic Surgery, we augment the lips without the unattractive, overinflated look often resulting when lip treatments are done improperly. Lip Augmentation and Lift can be done with a variety of fillers and procedures, some of which are very quick and can be completed in the office with no downtime. Depending on the look you want, lips can also be augmented with a Fat Transfer (see Liposculpture above). Schedule a consultation with Dr. Wudel to talk about the options for the look you want for your lips.